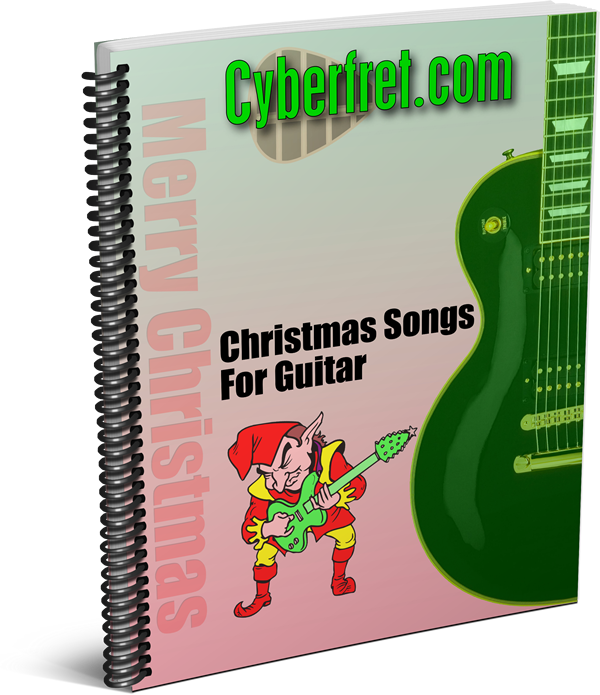 Strumming is the backbone of so many songs. 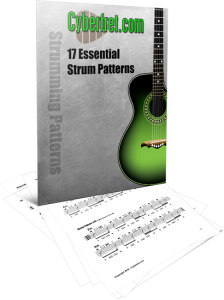 Put these core 17 strum patterns in your arsenal today. Full notation, counting & strumming direction indicated.